NO LEASE FEES FOR UP TO 12 MONTHS!!! *** NOTE: not all resales in the link provided are community owned. Please contact us for details on which resales are eligible for this offer. May not be used in conjunction with any other offer. New “Zephyr” Model on Display – *SOLD* New Model Under Construction!!! Start enjoying the Lake Hammock Village life-style in this open and airy home. Complete with custom cabinets and upgraded appliances. The yard is fully landscaped and sodded. You’ll be proud to call The Magnolia Home! NEW!!! Come tour this new Model asap before it’s gone! 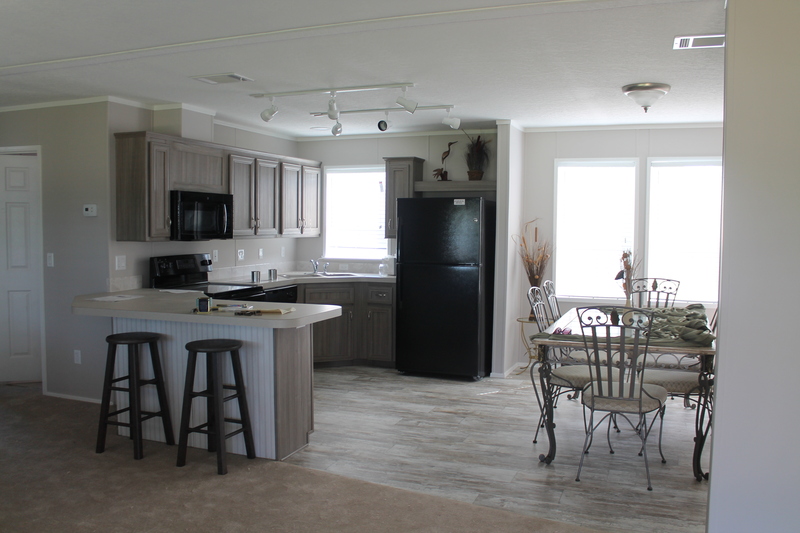 Call Lake Hammock Village for other current New & Resale homes available. Call Phil Today Toll Free 866-741-1239. This one won’t last! Room to roam in this furnished 2 bedroom 2 bath home is immaculate. Den with double doors and wood laminate floor could be a 3rd bedroom. This home features a huge combination living room/formal dining room with architectural beams and built in corner china cabinet. Large family room with wood laminate floor opens to dining room and screen room with glass windows. The 2 bedrooms are 2 separate master suites. One has a walk in closet and bath has his/her sinks and linen storage. 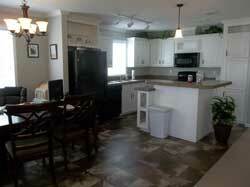 Kitchen has loads of cabinets and counter space, pass through glass cabinets to dining room and a breakfast room. Separate laundry room with 1 year old washer/dryer off kitchen. Newer roof and A/C, newer wood laminate floors and carpeting, water filtration system in kitchen. You will love living in this bright, spacious home!